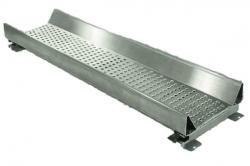 Provides stable readings despite restless animal movement. 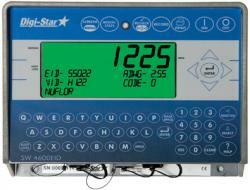 Digi-Star scales have been exclusively designed for the rugged animal weighing environment. Our experienced design team has carefully selected the most durable components and blended them into a superior design using the latest technology. 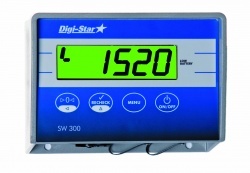 Advanced signal filtering coupled with Digi-Star’s unique Lock-On feature provides stable readings despite restless animal movement. 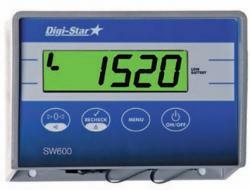 The 14-segment backlit display provides excellent visibility in all environments. 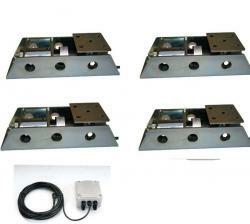 All Digi-Star load cells are perfect for rugged environments and Digi-Star load cells are easy and simple to install. 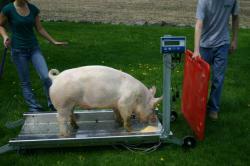 “Having a scale under my hydraulic chute, knowing exact weights, rather than guessing, has really defined my medicine dosing. By correctly administering some of my meds priced at $5-6 per ml has saved me $10-15 each treatment. 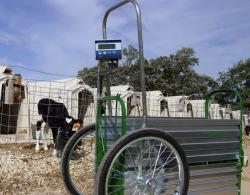 This easy-to-use portable, digital livestock scale is available from Digi-Star, the leader in agricultural measuring solutions.